Deanna Doty was born in Chicago, Illinois to ballet dancer Joan Marley Doty and graphic designer/photographer David Doty. She began her training at The Evanston School of Ballet and Ellis-Du Boulay in Chicago. At age sixteen she moved to train and subsequently dance under Harvey Hysell of New Orleans Ballet. Ms Doty continued her career with Robert Ivy Ballet in South Carolina, the Lexington Ballet in Kentucky, and as a guest artist with Ballet Alaska, Mississippi Ballet and Piccolo Spolato Festival. Throughout her years dancing, Ms Doty enjoyed many opportunities to teach, and continued to do so when she moved to Champaign. 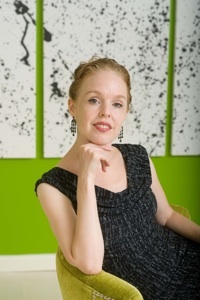 In 1998, she opened the Champaign Ballet Academy and in the fall of the same year, founded the Champaign Urbana Ballet. Tobey began her formal ballet training at the School of Ballet West in Salt Lake City, Utah. 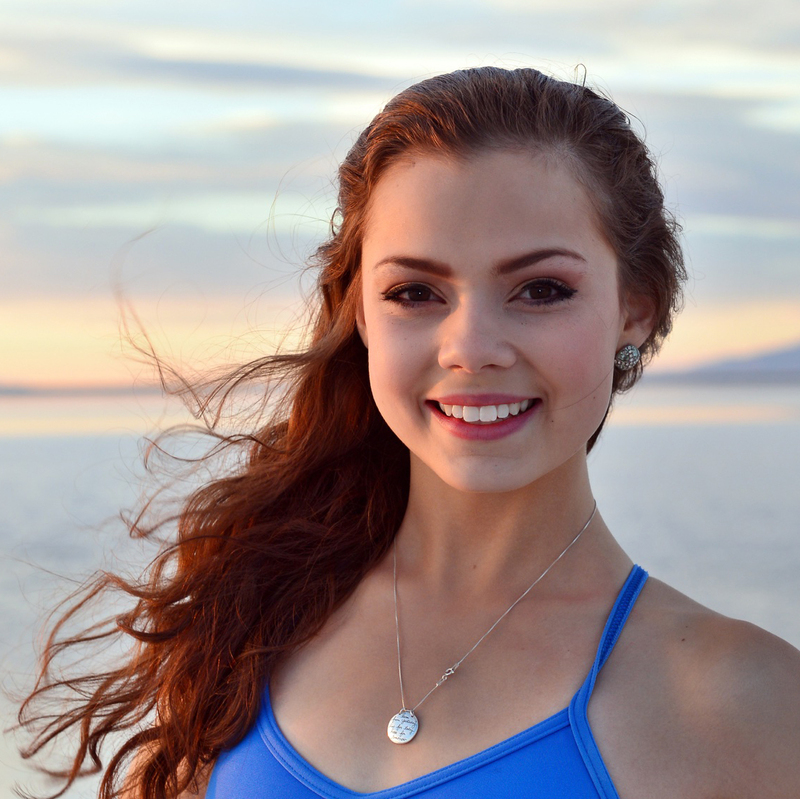 At age 17, she was granted early admission into the University of Utah Challenge Program, which afforded her further ballet training at the collegiate level. 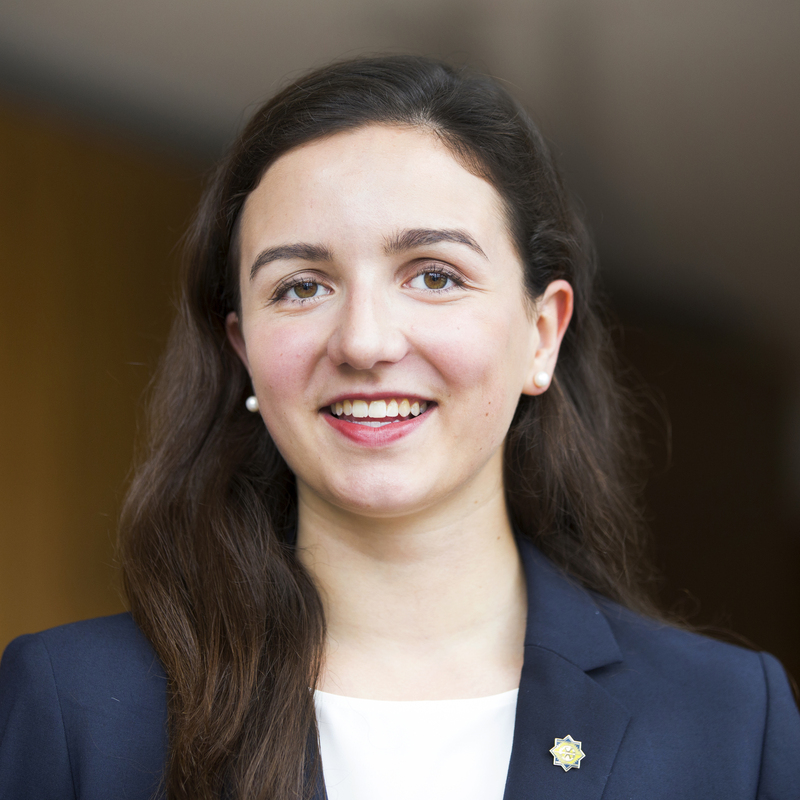 The following year, Tobey attended the University of Utah on the William F. Christensen Scholarship, which she earned based on her academic achievement and artistic potential. During her collegiate years, Tobey was a member of the Utah Ballet Company and graduated with a Bachelor of Fine Arts, majoring in Ballet. She has instructed ballet in California, Illinois, Utah, and Virginia, familiarizing herself with a wide range of teaching styles and ballet techniques. Tobey joined the Champaign Ballet Academy staff in 2013 and is former Ballet Mistress of Champaign Urbana Ballet. 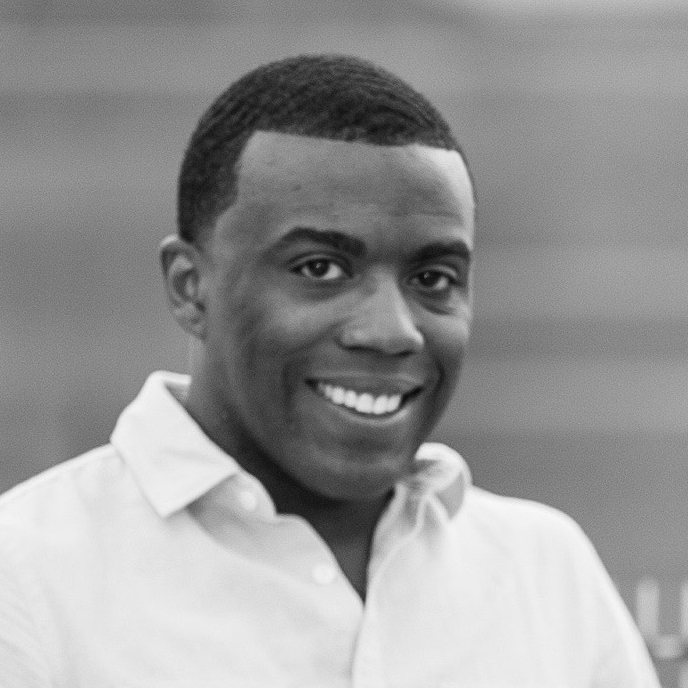 Kevin is a current dancer with Champaign Urbana Ballet and has performed in productions of The Nutcracker, Cinderella, Sleeping Beauty, and Swan Lake. Burnside studies with Deanna Doty at Champaign Ballet Academy and is a former dance major at the University of Illinois. While at the university, he danced in several roles within the department and was a member of a nationally ranked competitive dance team. He is the co-owner of I-Power School of Gymnastics, where he serves as head coach. Lauren Frost has been dancing since she was eight years old and has been with Champaign Ballet Academy since 2010. As a Champaign Urbana Ballet company member for the past five years, Frost has performed in both lead and minor roles in productions such as The Nutcracker, Cinderella, Swan Lake, Sleeping Beauty, and Coppelia. 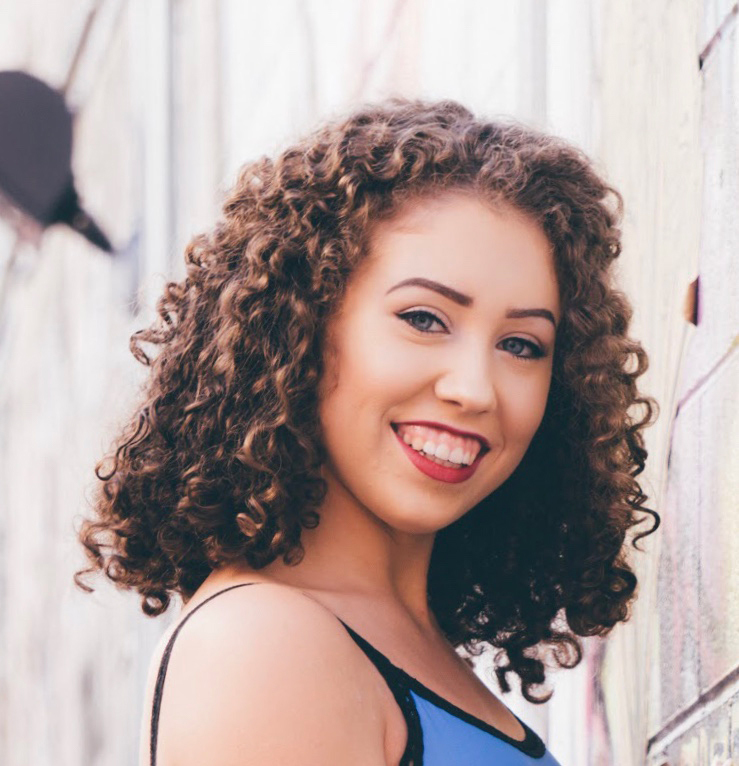 In 2018, Lauren joined the professional staff of Champaign Urbana Ballet and is a full time student at Parkland College in Champaign. Ginny began her ballet training at the age of five and subsequently danced with Champaign Ballet Academy for three years. At the age of sixteen, she was granted admission to Ballet West Academy where she trained in the Professional Training and Intermediate Divisions. In 2017, Ginny joined the faculty of Champaign Ballet Academy and the professional staff of Champaign Urbana Ballet and is a full time student at Parkland College in Champaign. Taylor began ballet at the age of four under Deanna Doty at Champaign Ballet Academy. As a company dancer with Champaign Urbana Ballet, she danced the roles of Sugarplum Fairy in The Nutcracker, Black Swan in Swan Lake, and Lilac Fairy in The Sleeping Beauty. Taylor continued her ballet training with CAS Ballet Theatre School in Ann Arbor and Pacific Northwest Ballet in Seattle. She has danced in over 100 ballet performances with Champaign Urbana Ballet and Ann Arbor Ballet Theatre. In addition, she has been a guest instructor at ACTS Manila, a ballet school and company in Manila, Philippines. Taylor is currently a computer science major at the University of Michigan. 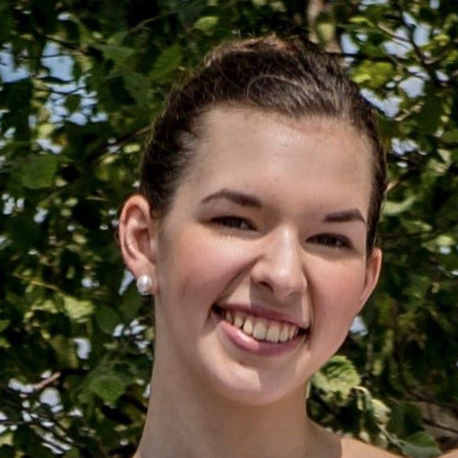 Alexis is from Champaign, IL., and started her training at Champaign Ballet Academy before continuing at Houston Ballet’s Ben Stevenson Academy. She joined Ballet Memphis in 2012 and has performed as Clara in the Nutcracker, Grace in Cinderella, and has been in Mark Godden’s A Distant Glimmer and A Midsummer Night’s Dream, Jennifer Archibald’s Glory, Matthew Neenan’s Darting Eyes, and Gabrielle Lamb’s I am A woman: Moult. She currently teaches ballet at NVS Dance and is a student at DePaul University studying Psychology. 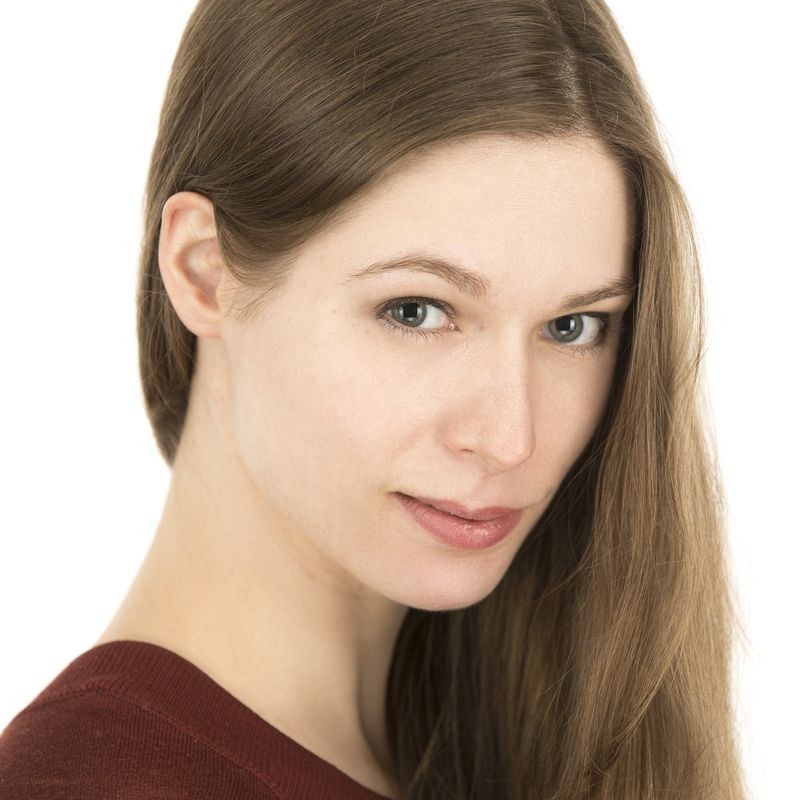 Kathryn trained at the Champaign Ballet Academy and Canada’s National Ballet School. After dancing in such ballets as The Nutcracker (Clara), Le Corsaire and Swan Lake (Odile, Pas de Trois) at the Champaign Urbana Ballet, Kathryn moved to Canada to complete her training and join The National Ballet of Canada. She has received the Peter Dwyer Award as well as the Erik Bruhn Award, and is a second soloist with the company. Erica began her performing career with the Southern Illinois Music Festival Dance Company, performing in The Firebird and Petrushka. She appeared with members of Butler Ballet in a production of Paul Taylor’s Le Sacre du Printemps: The Rehearsal, as well as the world premier of Gustavo Ramirez Sansano’s “En Camino”. She graduated from Butler University with a BFA in Dance Performance and now freelances in New York, NY. She is a company member with the Victory Dance Project and also works with independent choreographers Allyson Ross (Southern Belle Stories) and Christopher Jackson (formerly of Alvin Ailey American Dance Theater). Additionally, Erica is a sought-after costume designer for some of New York’s foremost dance institutions, including Hunter College, Marymount Manhattan College, and the Ailey School. Valerie grew up training at Champaign Ballet Academy and performing with Champaign Urbana Ballet. During her time with CU Ballet, Valerie had the privilege of dancing Cinderella, Paquita, Odette in Swan Lake, Nikiya in La Bayadere, Princess Aurora in The Sleeping Beauty, and the Sugar Plum Fairy in The Nutcracker. She also received summer training at American Ballet Theatre, Boston Ballet School, and Ballet 5:8. 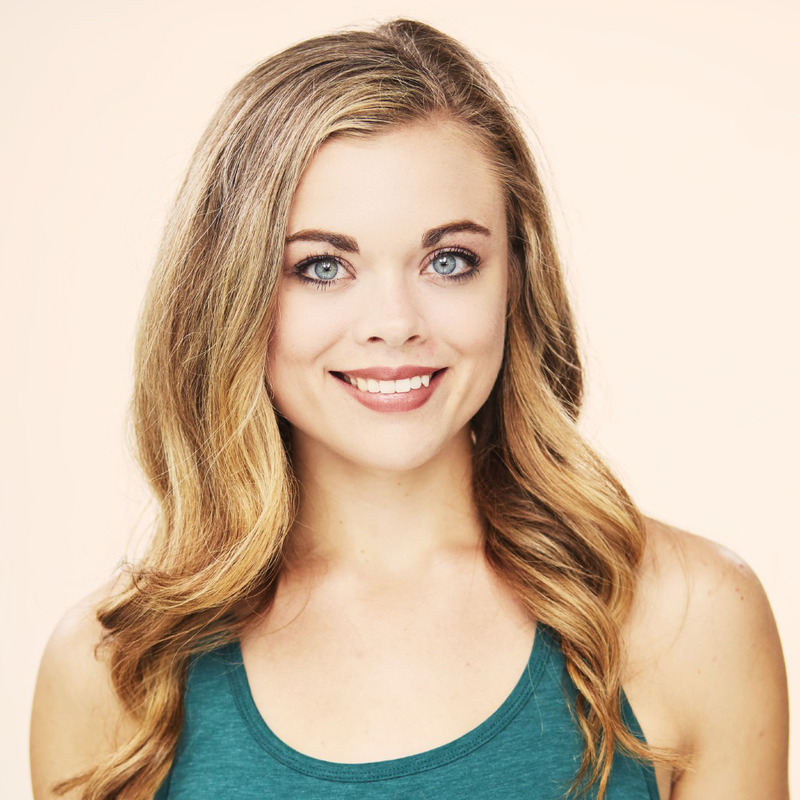 After graduating from high school in 2017, Miss Linsner moved to Frankfort, IL where she currently dances as a Trainee II with Ballet 5:8 and teaches at Ballet 5:8 School of the Arts. 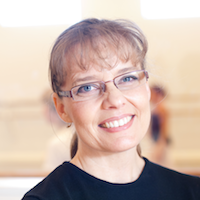 Tracy has over 20 years of classical ballet training and over 15 years of experience as an instructor, production and choreographic assistant to CBA and CU Ballet. His teachers and influencers include Fury Gold and Delores Lipinski of Chicago, IL, Grace Lutrell Nanavati of Springfield Ballet Company, and Robert DiCello and Philip Johnston of the University of Illinois, among others. 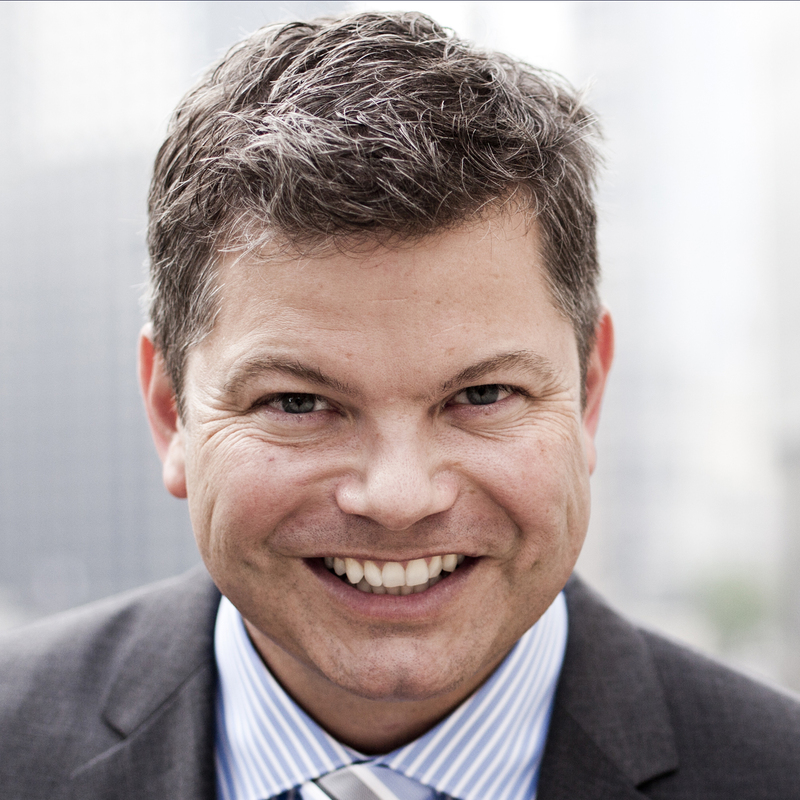 He is executive director for alumni relations at the University of Chicago Booth School of Business and an avid supporter of the arts at the University of Illinois at Urbana-Champaign. Roscoe is Champaign Ballet Academy’s official Dance Bag Inspector and Liaison. Roscoe spends his time going through each dancer’s bag in search of defective toe spacers. 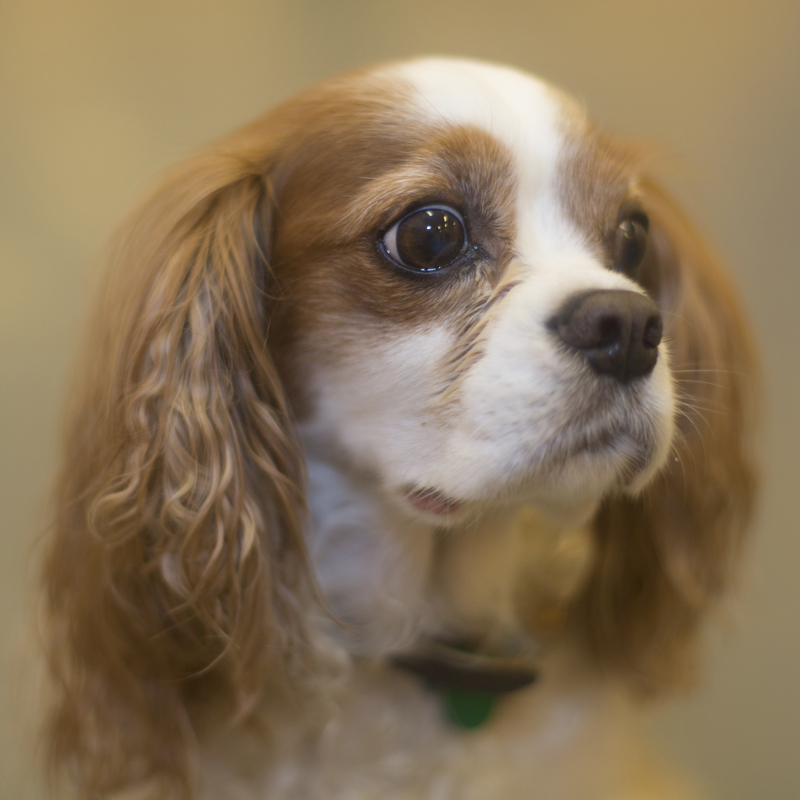 He is sure to greet you with a friendly tail wag and will happily sit by any dancer who needs some company on their snack break.